I think Joey from "Friends" was also a hand-model? 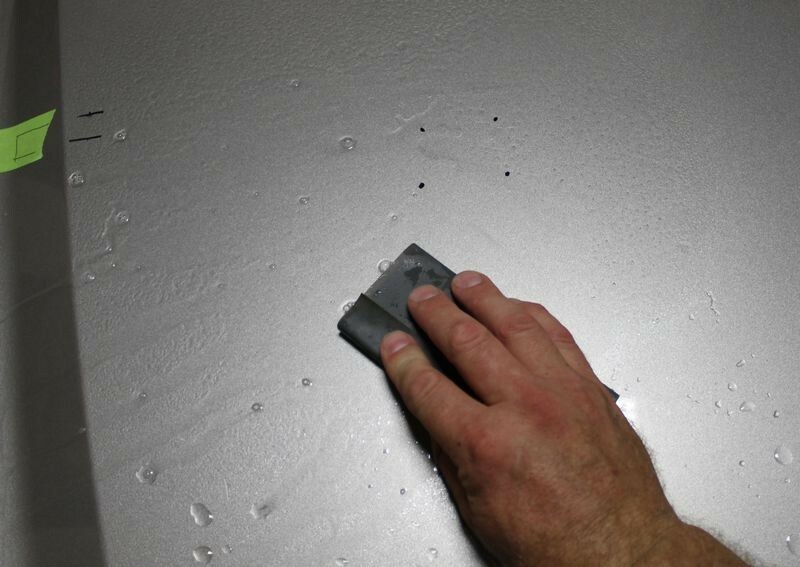 Planning to buy DA Polisher, they have polishers or sells only car care products? @Nealpatel, this is definitely not the right way to promote your website by editing the url of my website and replacing with yours while replying! you should spent some money in promoting your website. Happy to know that our website very popular that you can use it's popularity to promote your junk. Actually, neither of you should be using our forum to promote your stores. I'm pretty sure this thread has been Reported. Sure @Mike, the mention of our website was not intended to promote, was just to introduce ourself, anyway it has been removed already, sorry for that. What is the purpose of this thread!